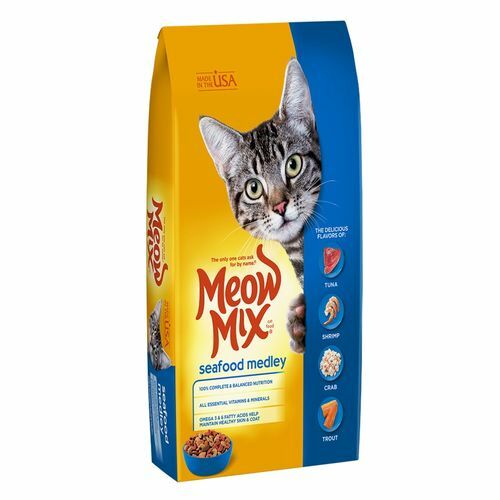 Seafood-Medley-Dry-Cat-Food2 Seafood Medley - Dry Cat Food - 2.8 KG Product #: 1422 4.4 stars, based on 89 reviews Regular price: Rs 2599 Rs2599 (Sale ends 5 May! ) Available from: Laptab Condition: New In stock! Order now! Trout flavors makes this nutritious meal the ideal choice for a happy cat. Bought by 96 people! HOT SELLER!